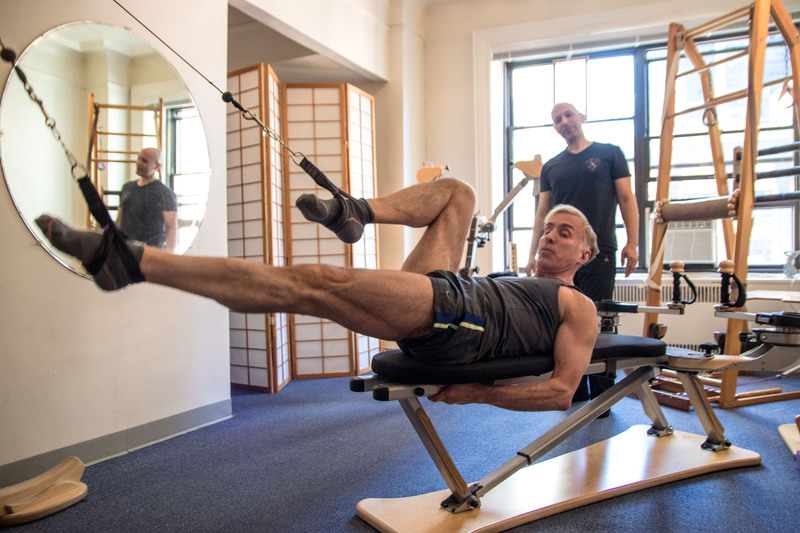 Circular Power Inc® is one of the most elegant GYROTONIC® studios in NYC offering exclusive personal, private, one on one training. Tony Morales brings over 25 years experience. At Circular Power® our approach remains to listen and guide clients making sure each program is specially designed for their wants and needs. 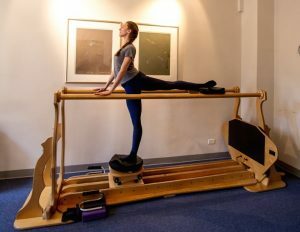 Using handmade machines that fit your body perfectly, enabling you to move fluidly, stretching and strengthening at the same time. Tony Morales and his team of Gyrotonic® teachers provide the highest quality training in an elegant setting. Ask any of our clients and they will tell you GYROTONIC® at Circular Power really works. 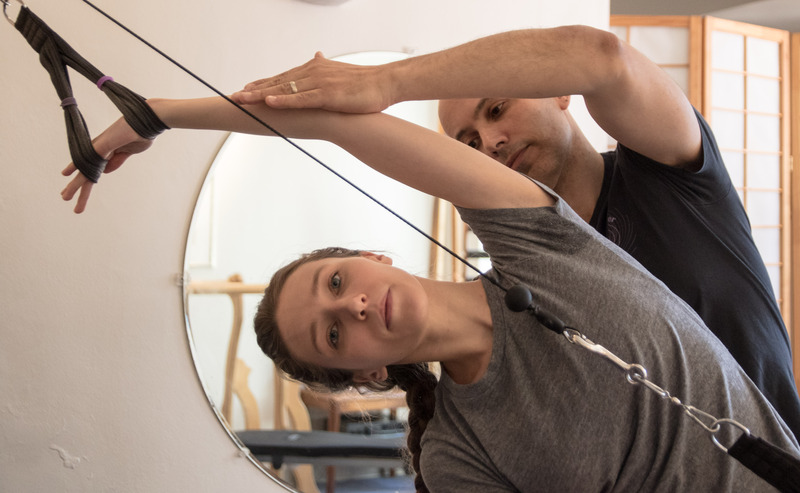 A specially conceived system, created by Juliu Horvath, using key principles of Gymnastics, Swimming, Dance and Yoga allowing the body to work in an integrated manner. All the machines used for GYROTONIC® are handcrafted to fit your body perfectly. They are designed to stretch and strengthen at the same time. 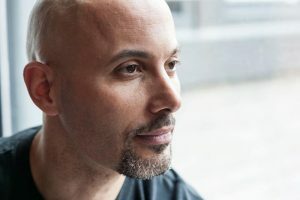 Tony Morales and his highly skilled team bring you an environment where you can bring balance back to your body.